The main thing that users look for in any smartphone is probably the battery. Whether you use your smartphone a long or a short time you may need a nice battery life smartphone. 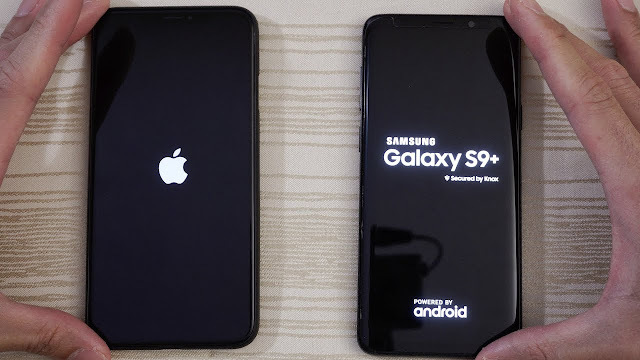 Today we've got a comparison video between iPhone XS Max and Samsung Galaxy S9 battery life test. Check the video: So what do you think which one is better?